Feel free to download and use the icon set I created. I found that no-one had an icon set for gaming. I also found that if they did it was very limited and not quite what I was looking for. An action game requires players to use quick reflexes, accuracy, and timing to overcome obstacles. They normally require the player to solve various puzzles by interacting with people or the environment, most often in a non-confrontational way. Many popular board games and card games have computer versions. A shooter game focuses primarily on combat involving projectile weapons, such as guns and missiles. 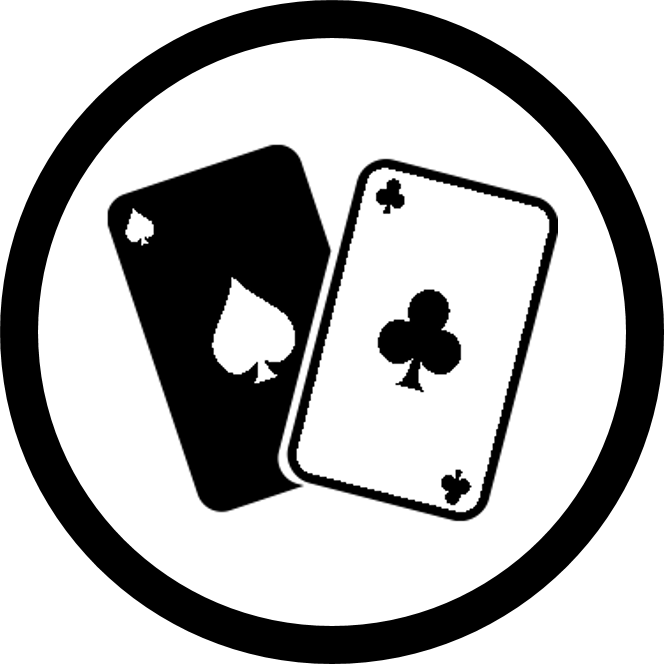 Party games are video games developed specifically for multiplayer games between many players. Puzzle games require the player to solve logic puzzles or navigate complex locations such as mazes. Most of these games cast the player in the role of one or more "adventurers" who specialize in specific skill sets (such as melee combat or casting magic spells) while progressing through a predetermined storyline. Many games have at least one persistent world, however others just have large numbers of players competing at once in one form or another without any lasting effect to the world at all. Sports are games that play competitively one team, containing or controlled by you, and another team that opposes you. This is the representation of no rating. 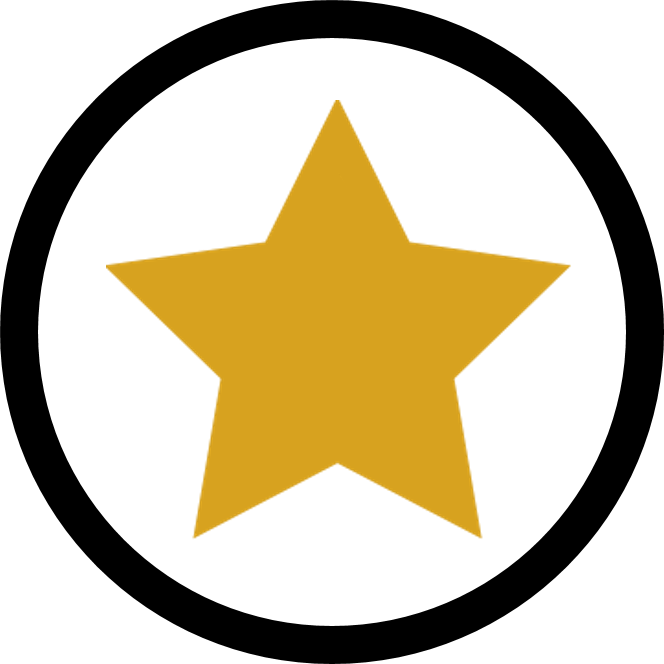 This is the representation of a half or .5 star for rating. 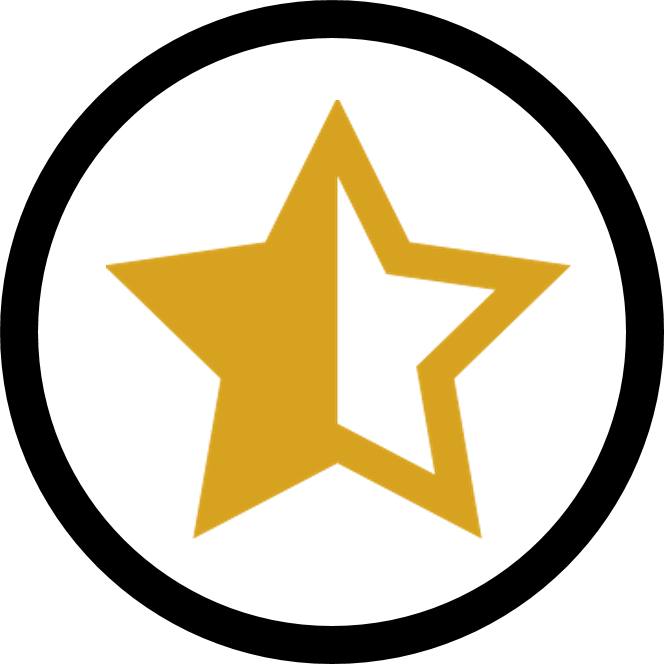 This is a representation of a full star for rating. If you like the icon set follow me on Twitter!